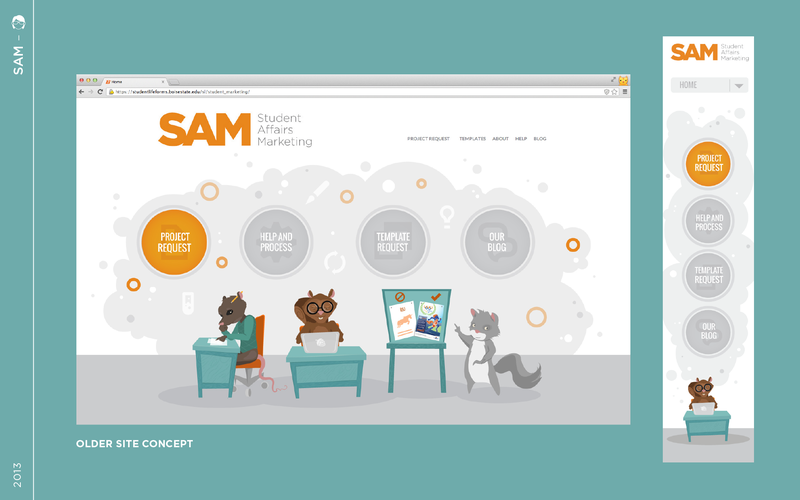 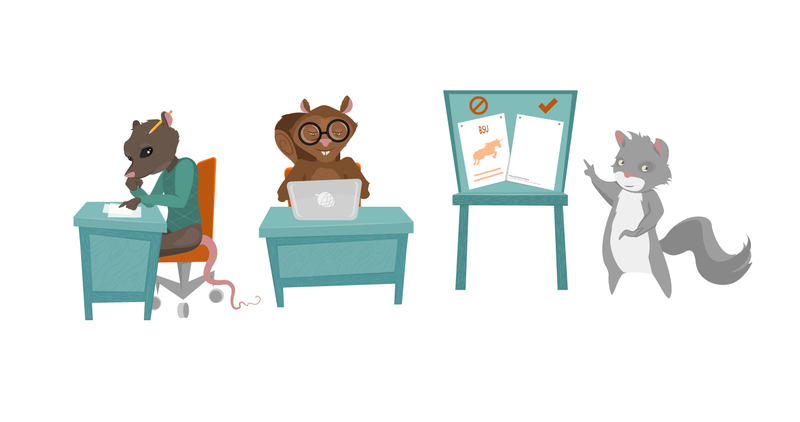 In 2013, I was given the task of designing a new website for Student Affairs Marketing (SAM). 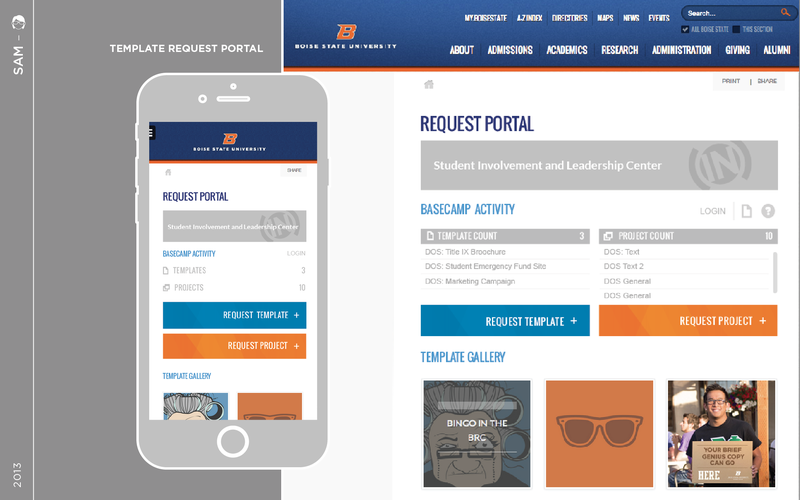 This folio documents the evolution of the final two site concepts. 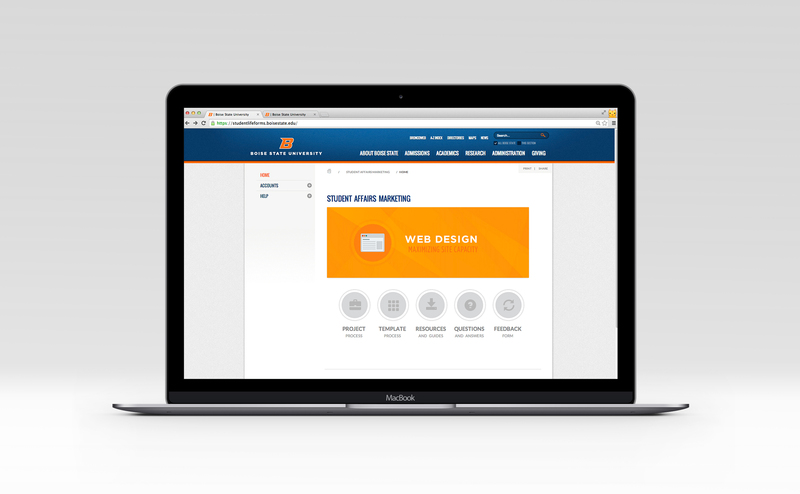 Ultimately we chose a branded site that utilized the University theme. 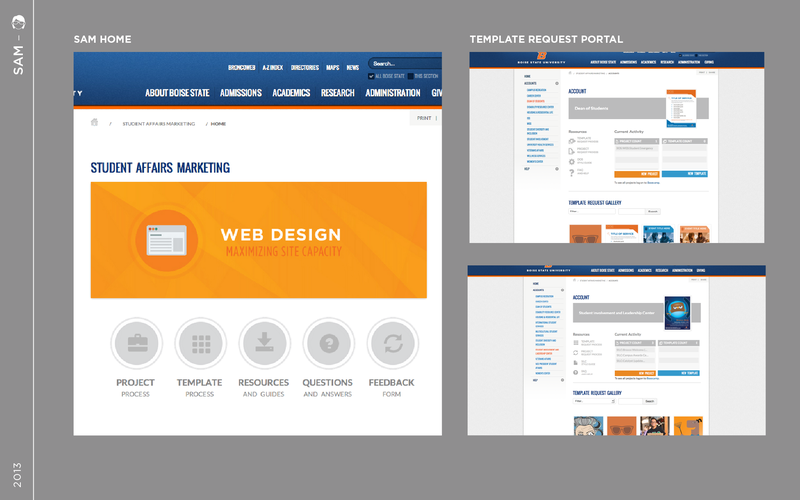 The SAM site features a template system, where partners can submit project and template requests.